Even though tobacco advertising is banned in Formula 1 (and in most places, to be honest), Philip Morris International and its Marlboro brand have remained as a sponsor of Ferrari for years, selling off the advertising space it buys to other companies. Various bits of red and white branding on the cars are also believed to be a nod Marlboro, and the highly-memeable ‘Mission Winnow’ logos that cropped up on the cars last year is a PMI and Marlboro initiative. 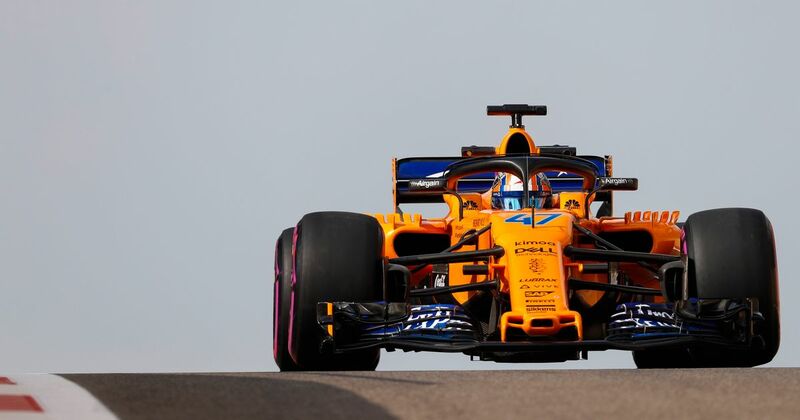 “McLaren Racing has today announced a global partnership with British American Tobacco (BAT), focused solely on BAT’s potentially reduced risk products and grounded in technology and innovation. The multi-year partnership is centred on accelerating BAT’s transforming agenda, leveraging its portfolio of potentially reduced risk products, aiming to deliver the world’s tobacco and nicotine consumers a better tomorrow. The news might not come with the best timing - Ferrari is reportedly under investigation by Australian authorities because the Mission Winnow branding is linked with a tobacco company. The McLaren/BAT deal appears to be along the same lines as the company looks to push its vaping and e-cigarette ventures in an attempt to “provide consumers with less risky tobacco and nicotine choices”. BAT also says that its “A Better Tomorrow” branding will only appear on the cars at races where local legislation allows for it. We’ll see the logos on the car when McLaren launches its 2019 contender on Thursday. Still, this has the potential to be something of a grey area with regard to advertising laws around the world and it’ll be interesting to see if any other teams go down a similar route. Money from the tobacco industry once provided a significant amount of funds to teams and drivers up and down the grid - could we be about to enter a similar era?